I know it's a bit late. 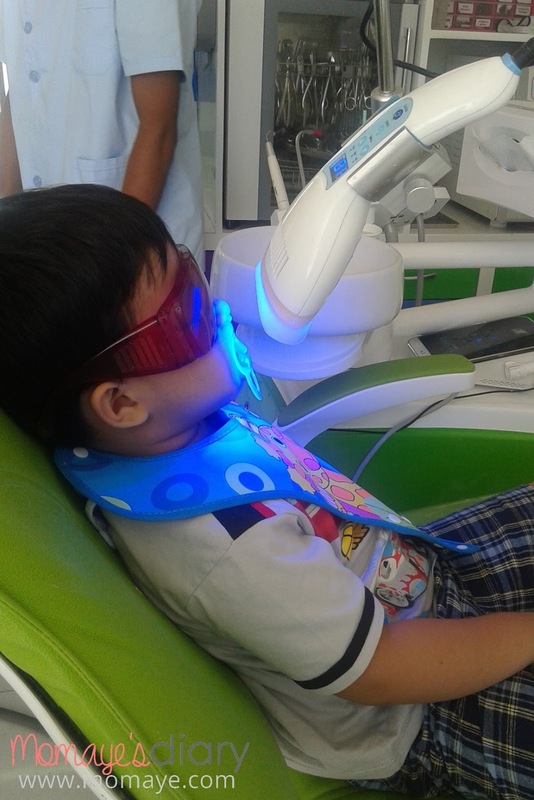 Though he had a dental check up once in his school, this is the first time we went to a dental clinic. I intentionally delayed it because I want his first dental visit to be a pleasant one. I waited till I can talk to him about what he will do and what he will expect on the visit. I don't want him to be like me who grew up afraid of dentist. 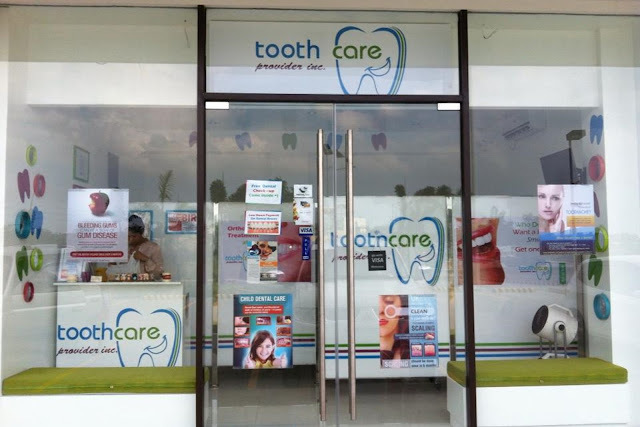 My first dental visit was a like a nightmare for me kasi. And I don't want him to experience the same thing too. 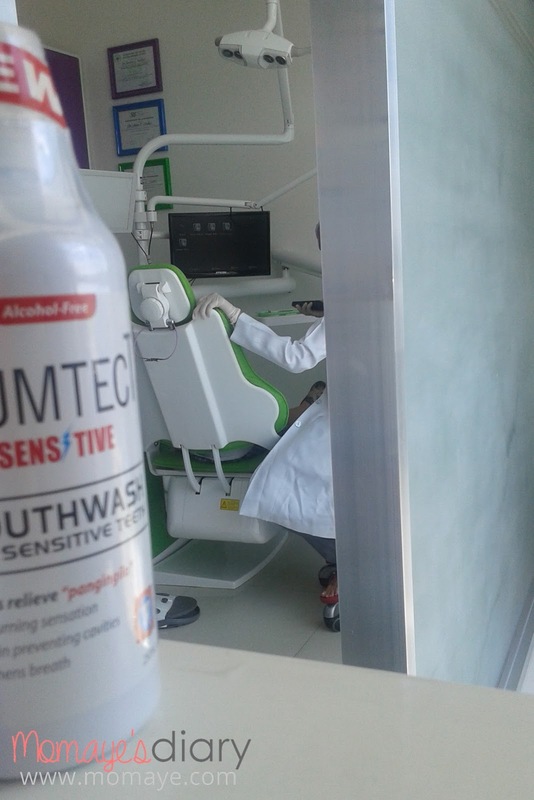 So there we went to the nearest dental clinic that is very child friendly. 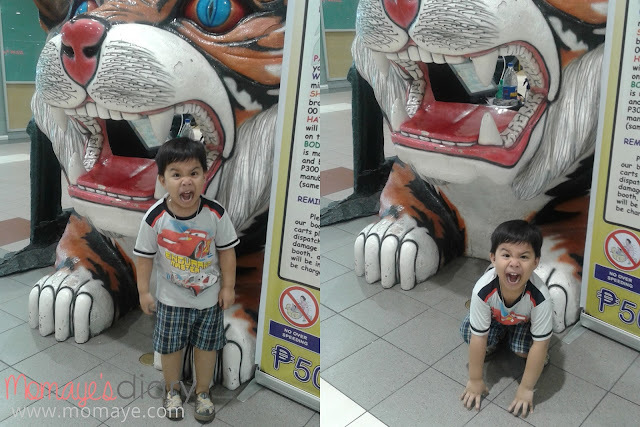 I was nervous at first because knowing hyperactive Matthew is, he might not cooperate. But I was surprise how he behave well the whole procedure. He had first oral prophylaxis. 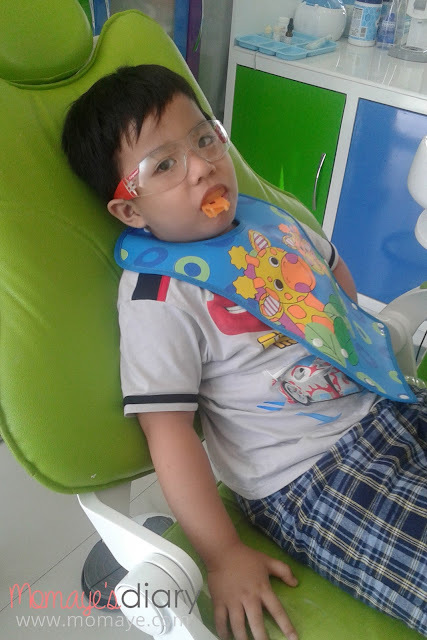 Also, Matthew had two molar teeth that has cavities so the Dentist had to seal with fillings to prevent further damage and to protect the pulp from bacteria. After dental filling, the Dentist applied fluoride on his teeth to fight cavities away. Part of the cleaning also includes dental bleaching. The Dentist was so amazed on how behave Matthew was thinking it was his first time. In less than 30 minutes, he was done. For that. the Dentist gave his a toy as a gift. Now, Matthew is more confident to show his teeth and smile from cheek to cheek. And roar like this, look! 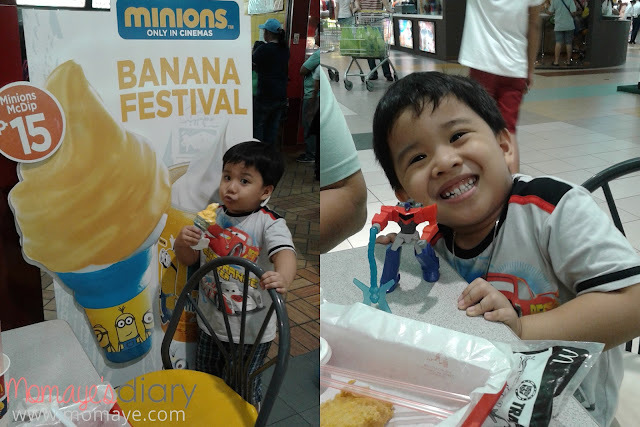 Finally, as a reward, we treated him at McDo and had our first Minions McDip experience. He also had this Happy Meal Transformer toy. 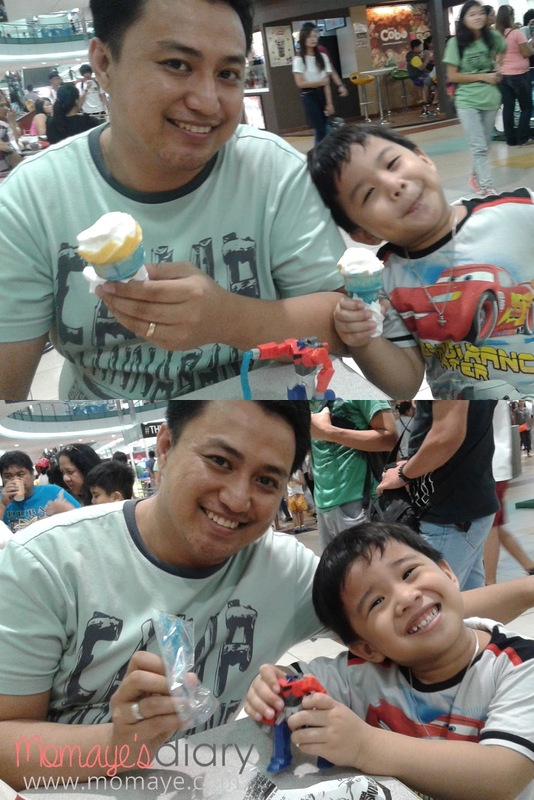 Our little boy had so much fun and so was his Daddy, haha! This day was also our pre-anniversary celebration :) Always looking forward to weekend. Have a great one! Opiates are a class of of drugs that are usually use for treatment of pain. Oxycontin (oxycodone), Vicodin (hydrocodone and acetaminophen), Dilaudid (hydromorphone), and morphine are some of prescription opiates. While certain prohibited drugs like heroin, are also opiates. Opiates are great pain reliever, however, these drugs can cause physical dependency and worst. Addiction. 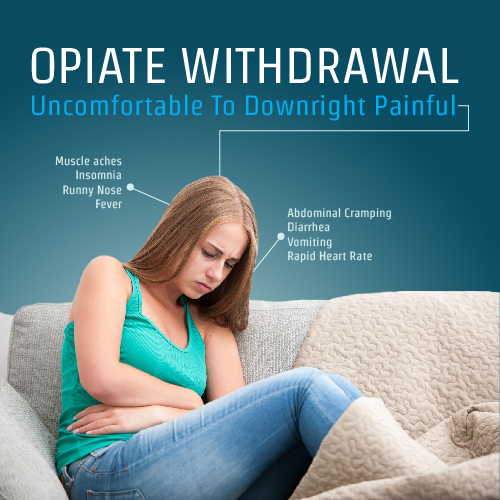 Decreasing the amount or stopping the use of opiates may lead to physical symptoms of withdrawal. This is particularly true when opiate has been used at high doses for more than few weeks. The use of large amounts of opiates alters the many systems in the body. Thus withdrawal effects occur when the body adjusts without the opiates in the system. July 27th is the day we chose to risk our long years of friendship for love... And I must say, I never regret it because today is our 7th wedding anniversary and our 12th year of love. 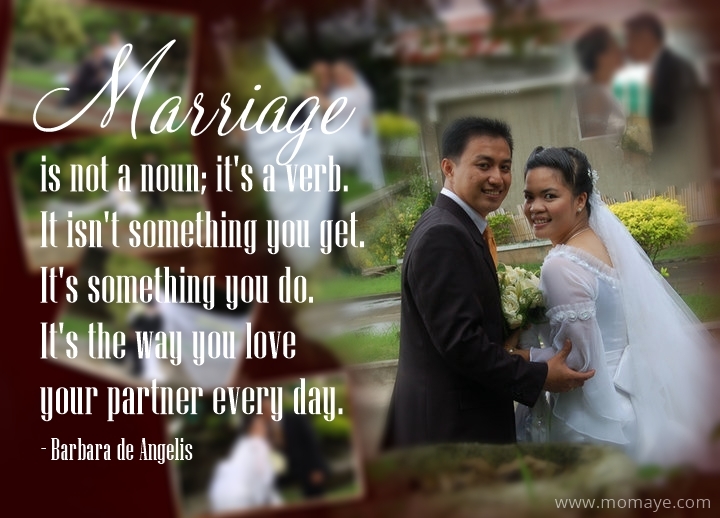 What we have is not really perfect but our marriage is one of biggest blessings God gave me. I will never stop thanking God for giving me the best partner. I can not think of anyone who can fill the other half of my heart. We may shortcomings and imperfections but at the end of the day, it's the love, trust and respect that makes our marriage stronger and worth fighting for. With that let me share this great reminder for all of us husbands and wives. Hey guys! Are you like me who's always on the rush every morning? And sometimes you need to skip breakfast just not to be late on school or office. 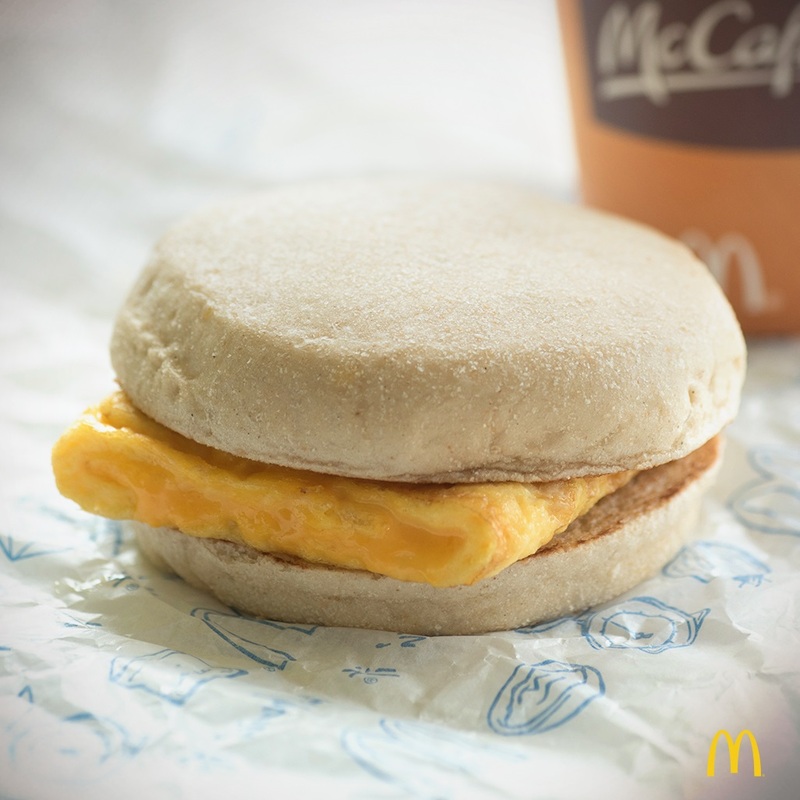 Well, there's no reason to skip breakfast because of McDonald's all-new Cheesy Eggdesal. As you all know, I am a working mom and I work outside home. Our home is a little far from our workplace and it’s a 4-ride trip making the travel time approximately 2 hours. That includes traffic and waiting for the jeepney to be filled with fellow commuters. Thank God Daddy A has a car so the 2-hour travel time is reduced to 30 minutes to 1 hours when there’s road construction on our way. Time flies real fast. In less than two weeks, we will say goodbye to July. Whew! Anyway, I hope you started your week right. 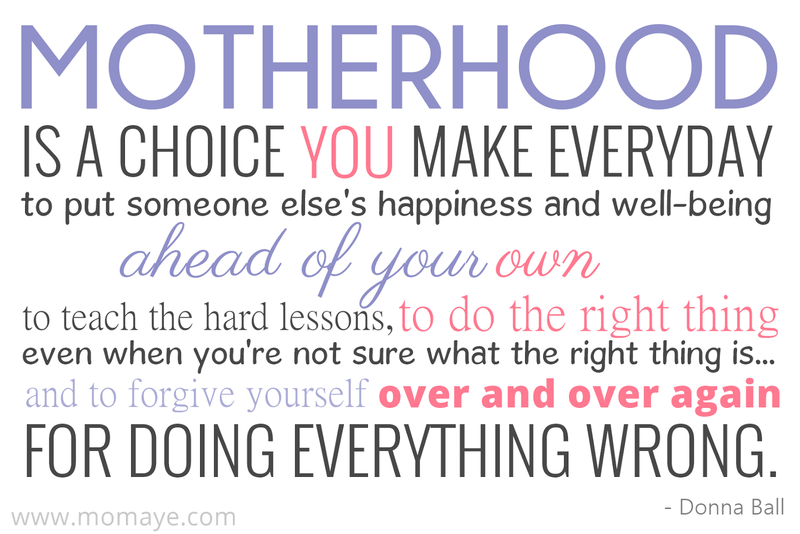 For today, let me share this inspirational quote about motherhood. Lately, I am feeling this mommy guilt again. I always feel that what I am doing is not enough or will never be enough. I am thinking of quitting my job and take the risk to become a stay at home mom. Especially now that in two months my sister will leave us. That even added to the pressure I am feeling today. It's been 17 years now when I lost my elder brother because of a vehicular accident. 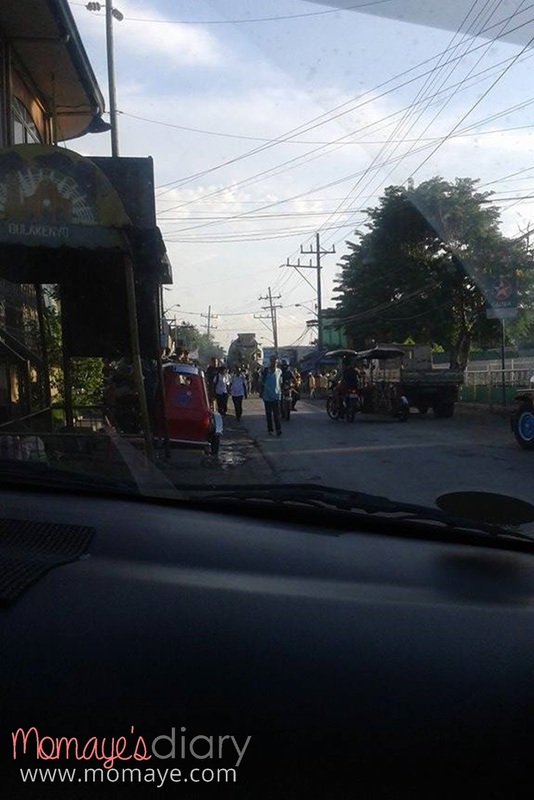 There were three of them riding a motorcycle and about to turn, when a fast approaching car hit them. All the three of them died while the driver of the car was not hurt at all. My brother and his 2 friends was drunk and so was the driver of the car who hit them. It was one of the saddest days in my life and if only I can get back on that time, I would not let him leave our house. He left 3 very small boys then and their lives were never the same again without their father. Based on statistics, one of the most common causes of vehicular accident is drunk driving. Because of the increasing numbers of accidents caused by this, The government created the Republic Act 10586, also known as Anti-Drunk/Drugged Driving Act. This act aims to ensure safety of pedestrians and protect motorists. Penalty for violating this rule includes not less than 3 months but not more than 20 years imprisonment, a fine of 20,000 to half a million pesos and either suspension or permanent dismissal of driver's license. Driver caught against this act will undergo "field sobriety test" test which includes eye test, one-leg stand, and walk and turn test. 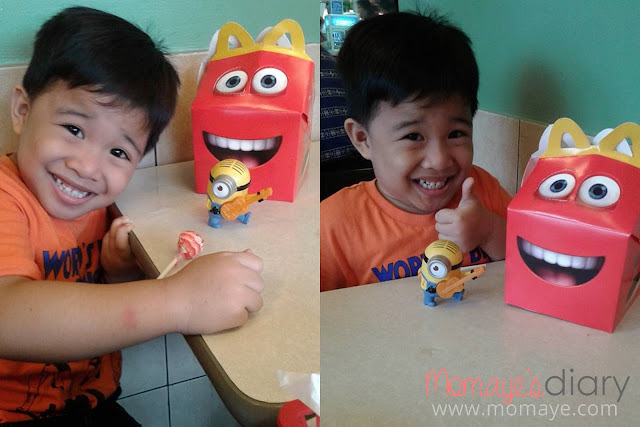 Almost two weeks ago, Matthew asked us to buy him the Minion McDo Happy Meal. 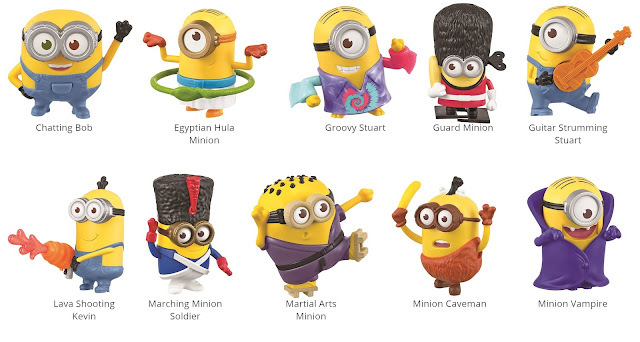 I told him he will have the complete set soon but the little boy can't wait for it and so we bought him one. He was so happy! Just look at that smile. By the way, he chose Guitar Strumming Stuart. Hi everyone! How your's week so far? Still working on reports? Me, yes but thank goodness it's a holiday tomorrow. We'll start our weekend early, yey! By the way, I want to share that Daddy A and I are back on the track. I mean we are back on working on our health and fitness goal. We tried again the Military Diet. 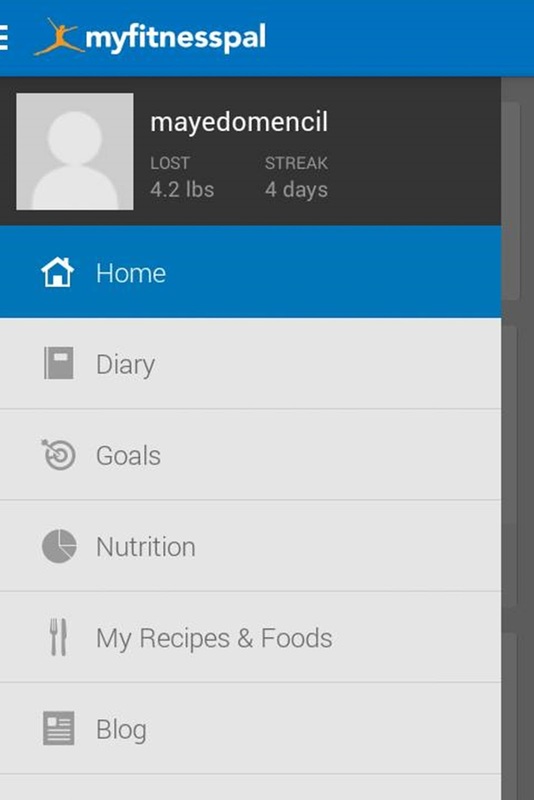 We lost almost 2 pounds each in just two days, however we need to stop. As both of us experienced extreme headache for the 2 days that we are doing the diet. The diet is not really for us. For now, what we do is we monitor our calories intake. We are using this mobile app to keep us on track of our calories intake. 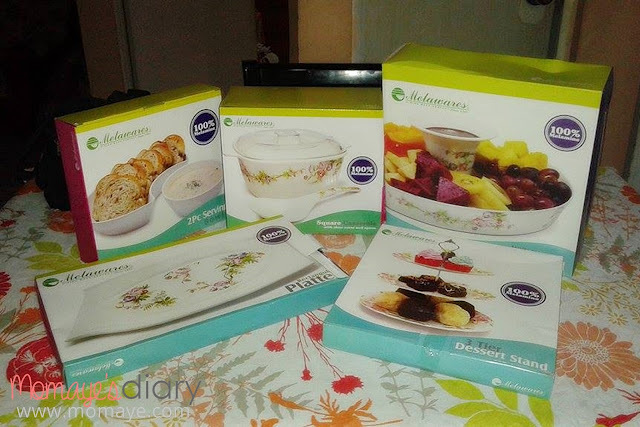 Last week, I went home to this Melawares and Urban Kitchen Tableware set. Let's have our Monday inspirational quote. 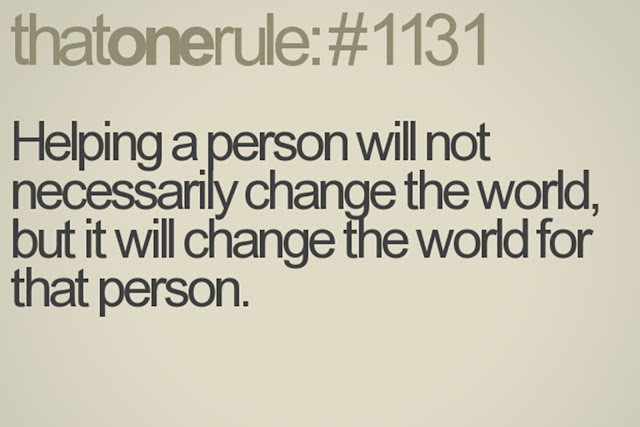 This quote is just in time to make me realize that helping a person may not change the world. 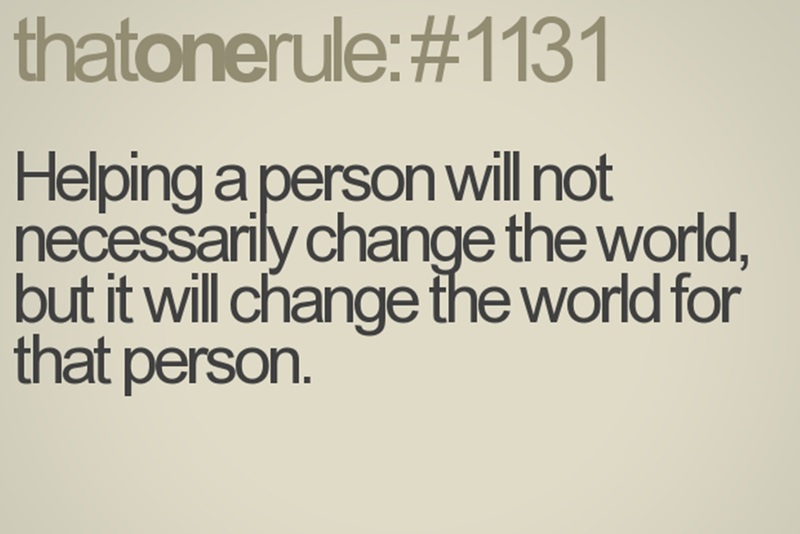 Instead, it will change the world of that person. This may also apply if someone borrow or get something from you. Yes, you may feel bad if that person will not be able to get that something back to you. But just think that something or money helped that person then you will free your self from anger and grudge. Also remember, that life is fair and whatever you gave, it will be back to you in thousand folds. Hello guys! How's your week? It's Friday and I bet you are excited for the weekend. Who is not? Before the work week ends, let me share an awesome news for you, especially for those who loves online shopping. Now, OAXIS is having a giveaway! Enter the rafflecopter below to have a chance to win the new OAXIS Smart Wellness Line. Disclaimer: This post was created in partnership with eAccountable. The prize will not be coming from me. My sister together with her two kids are vacationing at home. Matthew is not used to being with other kids at home. In fact there are times I feel he doesn't like the attention being divided. He doesn't want to share. But as days goes by, our little boy is adjusting, and is learning to share and give way to his younger cousins. Our home is filled with laughter, giggles and cuteness (and occasional crying, haha!). And they love taking photos as well. So let me share their super cute photos. The photo above was taken on the 7th month birthday celebration (is that right? haha) of baby PJ. 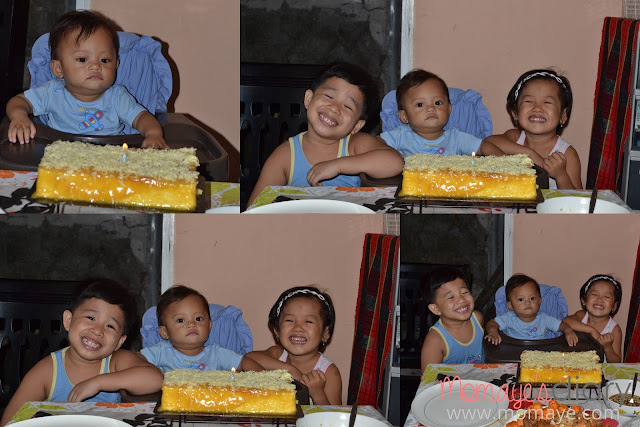 Daddy baked a yema cake and we had a special dinner.